Below our house you´ll find the center shuttle cabin lift taking you down to town within 3 minutes. It proceeds all day long except nighttime and offers a beautiful view during your ride. 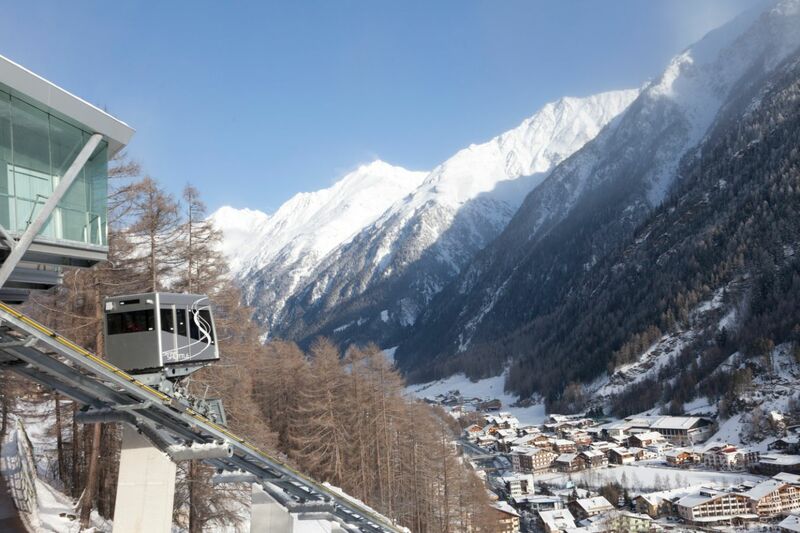 Snowsport pleasure begins directly at the house: get on your skis and ski down 500m and you´ll reach the Gaislachkogl bottom station and thus the ski area of Sölden! 100% snow guarantee between Nov – May. 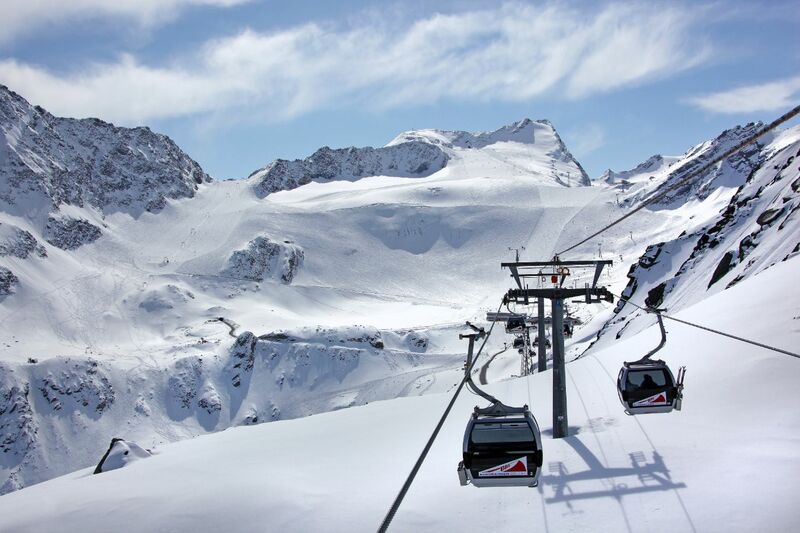 ski area of Obergurgl-Hochgurgl included in liftpass. For each lift pass a deposit of € 3 will be charged. They are valid already the day before by 3:00 pm. 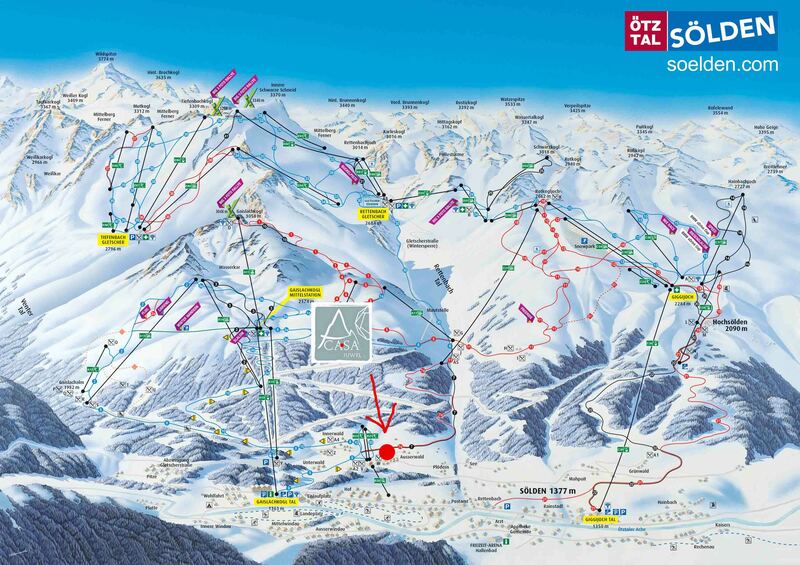 The lift passes are valid for the entire ski resort Ötztal Arena and therefore also for both glaciers! Since 2017 the nearby Obergurgl-Hochgurgl ski area is also included as well as the smaller resorts of the whole valley! You can buy the passes at the bottom stations of both gondola lifts: Gaislachkogl or Giggijoch. Our guests get 15% discount (click for voucher download) and free pick up from the accommodation by our partner shop! self-activation at +43 664 20 533 47.
pre-reservation via internet not recommendable as you might need to pick equipment up at some far away affiliate (without shuttle service)! There are several ski schools in Sölden. In front of the house is the meeting point of the ski school Sölden-Hochsölden. 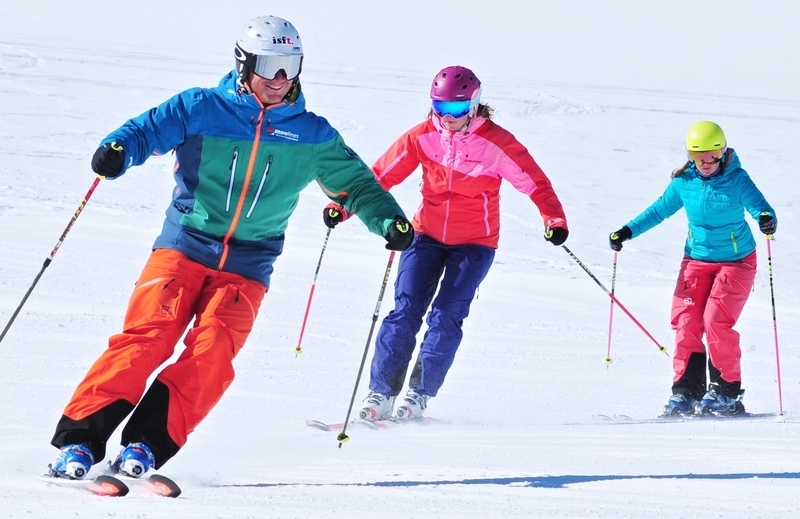 Courses can be booked over several days, as well as individual / private lessons or refresher and taster courses with Skischule Snowlines . Whether ski or snowboard, snow bike or freeride course….. according to personal needs. 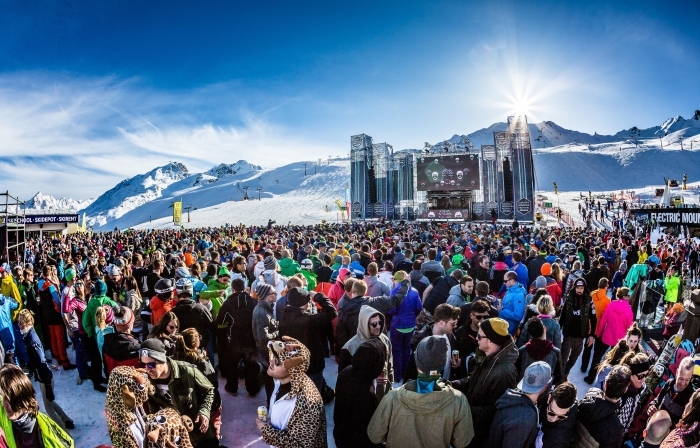 The bar-scene and nightlife in Sölden is famous and various. Below the property you´ll find the legendary “Aprés-Ski Phlipp” with ice bar and entertainment! But don´t worry: in the evening the party continues indoors, there is no danger of noise disturbance! Downtown there are discothekes and pubs, especially in the vicinity of both bottom stations. Click here for further information. 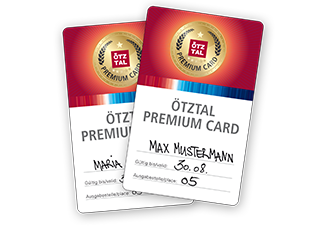 The Ötztal Premium Card offers a variety of leisure facilities which are included or reduced. 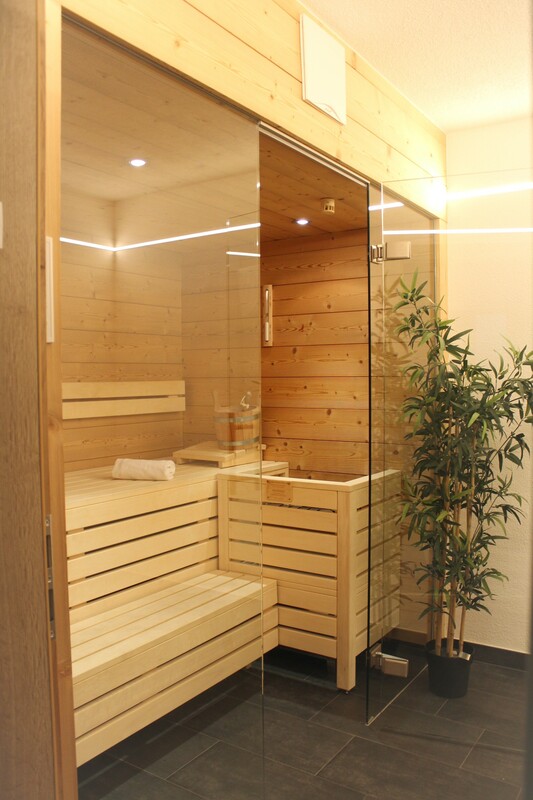 Enjoy free use of mountain lifts and public bus lines, relax at the Aqua Dome Spa Center or go sunbathing at the outdoor pools. We are one of only 300 Premium-Card lodging partners! 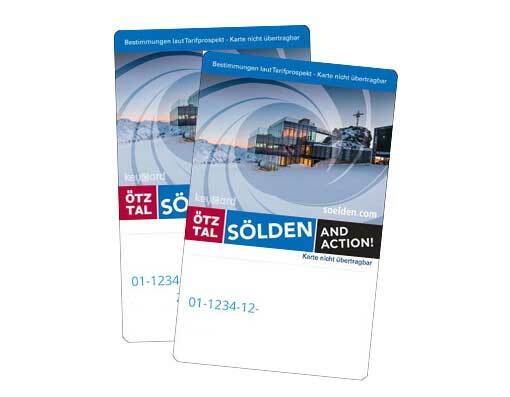 The all-inclusive-card is included in your stay at “Juwel apartments Sölden”! 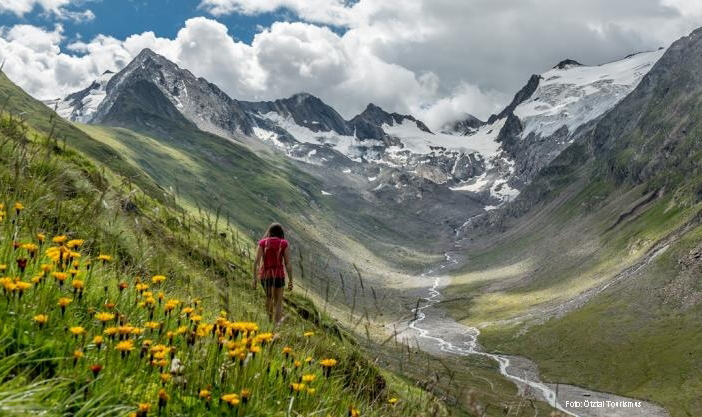 Spend some wonderful summer holidays in the Ötztal mountains: hiking, biking, outdoor adventure …. for details click here. 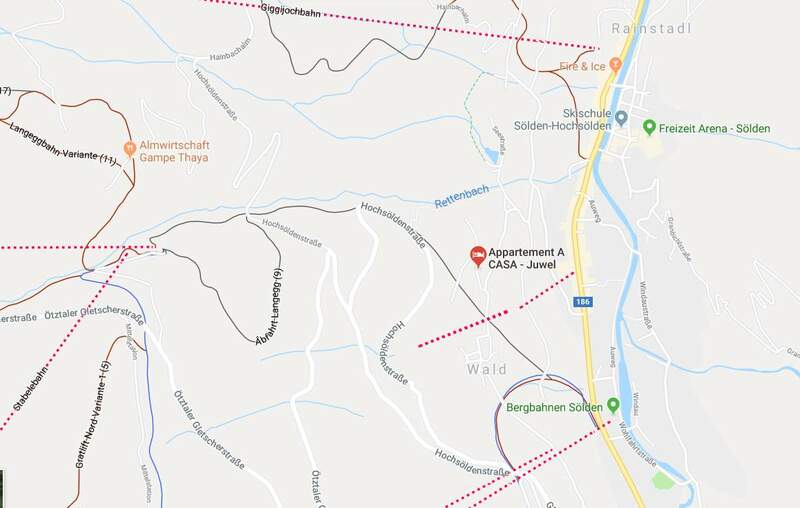 In summer our apartmenthouse “Juwel Sölden” is the ideal starting point for numerous hikes into the region of the Ötztal mountains. There are different level routes: for families, casual hikers and professional mountaineers like hut and alpine tours, theme trails, lake walks, mountain trails and high-altitude tours. In total: about 1.600 km of hiking and mountain trails! 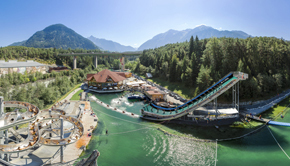 Experience the probably sportiest 20,000 m² of the world: a bathing lake, waterslide park with dizzying high water slides and a diving tower. Thrill at the blobbing station, bouldercave or at the slackline area. Beach volleyball, beach soccer, wakeboarding, cliff diving etc. 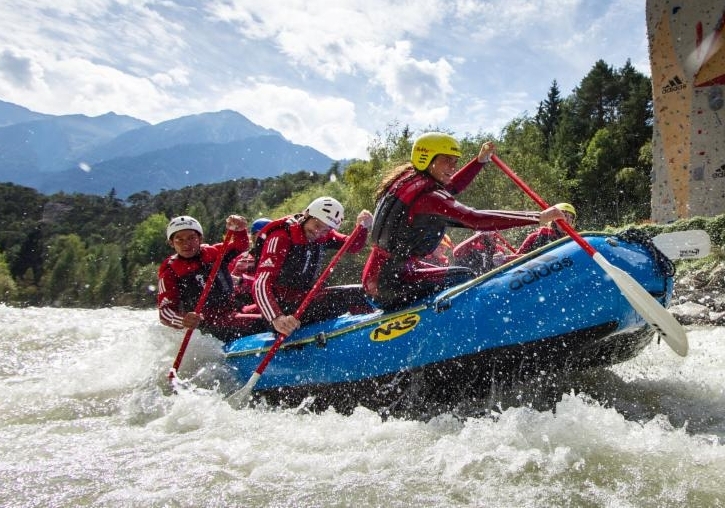 The outdoor highlight park in Ötztal valley! 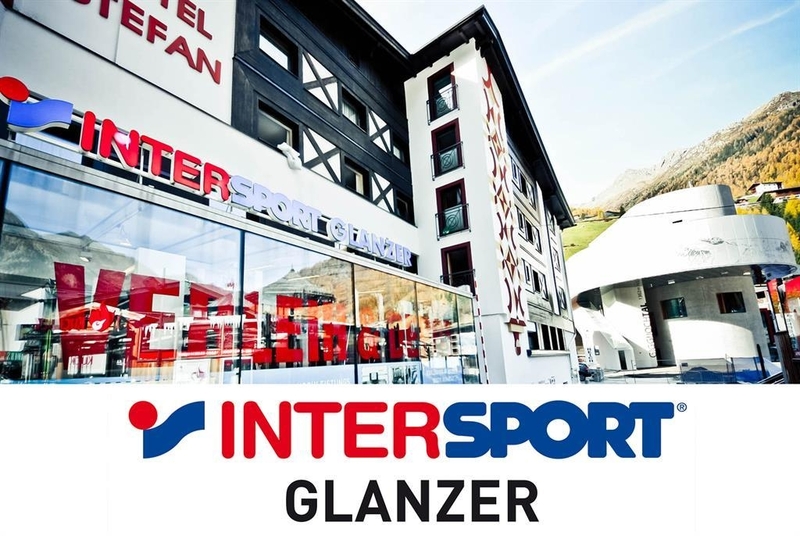 Located by the highway exit Haiming / Ötztal (A12), only 40km from Sölden. 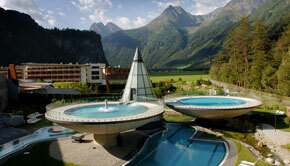 Sölden is located in the beautiful Oetztal Valley sourrounded by a fantastic high mountains scenery. Not far from the highest mountain of Tyrol (Wildspitze = 3774m). 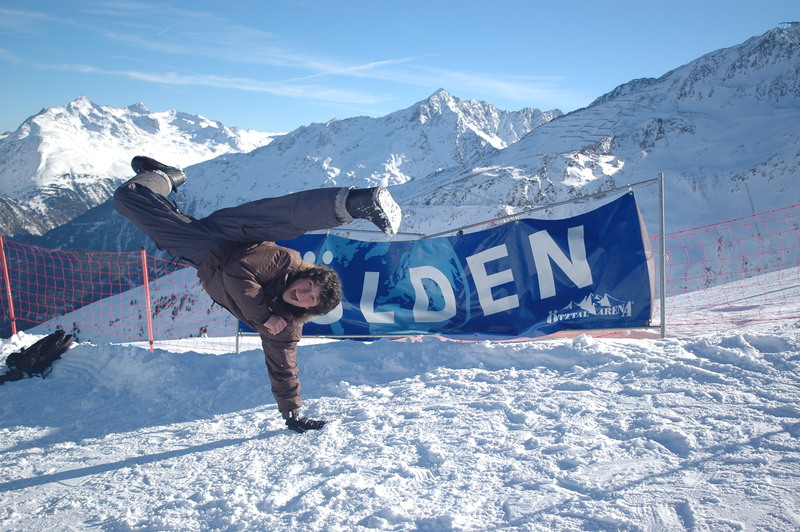 Being one of the sunniest valleys of the European Alps Sölden attracts international guests and spreads its spirit and good vibes. Numerous pubs, discothekes and restaurants make this resort be entertaining also during low season. 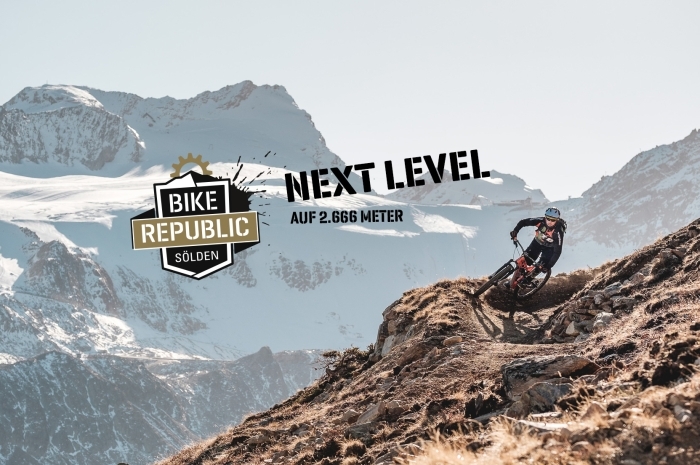 Based on 1377m Sölden extends to a length of about 2km. The village provides a distinctive infrastructure: Aprés-Ski bars, bakeries, bowling, doctors, icescating, jewlery, supermarkets or swimming pool … almost everything you can think of!